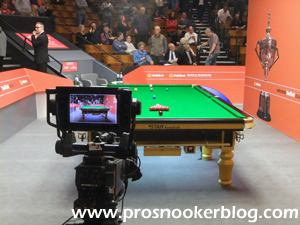 Day two of the UK Championship in York this Wednesday as the field is whittled down from 128 to 64 and as was the case during the opening day, it has so far been very much a day for the top seeds, with few upsets at the Barbican Centre. 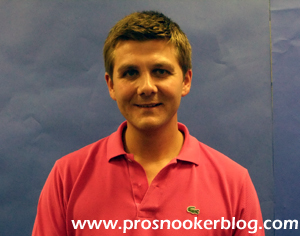 Congratulations to world number 20 Ryan Day, who earlier today made his first professional 147 break at the AT2 event in Haining, China. 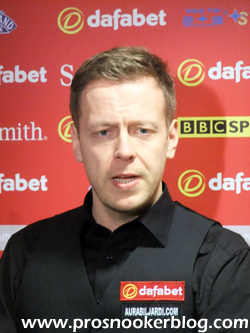 Coming during the final frame of his 4-1 win against Cao Yupeng, the maximum represents the 107th in snooker history and following an announcement from World Snooker after the break, earns him a £1,000 bonus, provided that the break is not equalled during the final day of the tournament tomorrow. 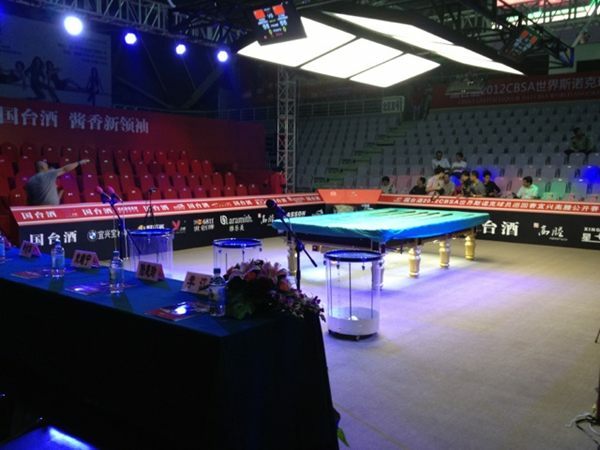 The break was refereed by local ref Zhou Bingfeng, while Ryan would subsequently go on to make it to the quarter-finals of the event, before losing out to rising star Oliver Lines. 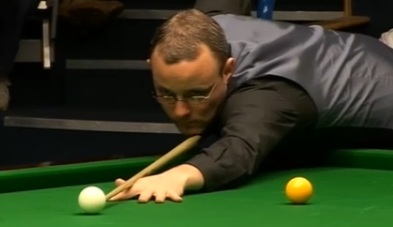 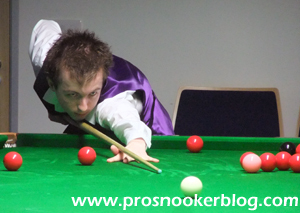 Click here to view the updated 147’s list, while you can watch the break here at YouTube. 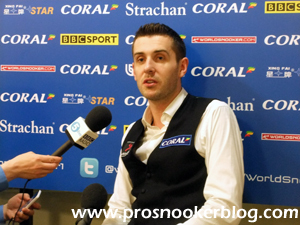 Three days in to the Wuxi Classic and we are down to the last 16 stage, with world champion Mark Selby the most notable casualty so far, not withstanding Ding’s qualifying exit last month in Gloucester. 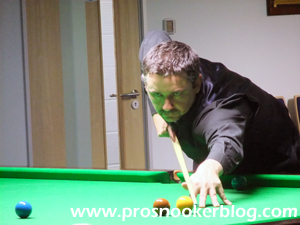 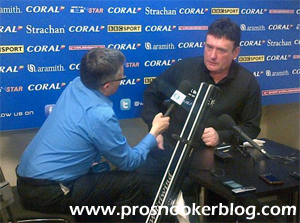 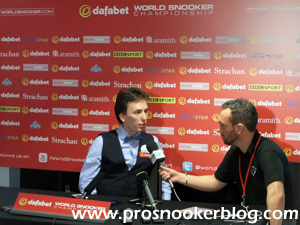 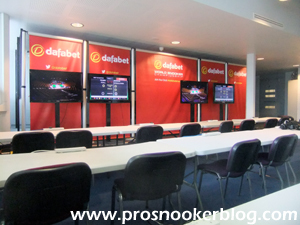 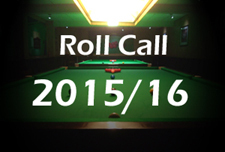 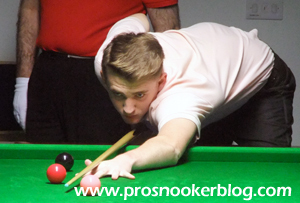 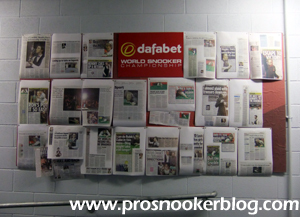 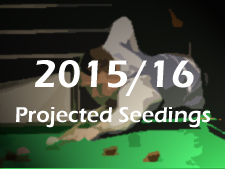 A few days ago, fellow blogger Snookerbacker flagged up his ‘ten to follow’ across the course of the ongoing 2014/15 season, which you can read here.